What a joy to visit college campuses and independent bookstores in the Midwest to share stories about the history of the punitive afterlife in the western tradition from ancient Greece to modern America. Thank you to everyone who joined me for public readings and book signings of The Penguin Book of Hell! 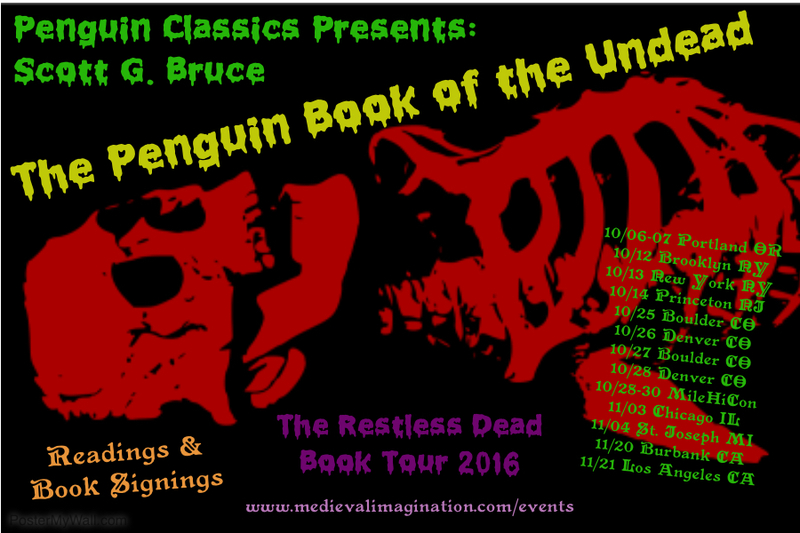 Thank you to everyone who joined me in the autumn of 2016 at strange dens of literary iniquity across the country for public readings and book signings of The Penguin Book of the Undead: Fifteen Hundred Years of Supernatural Encounters. 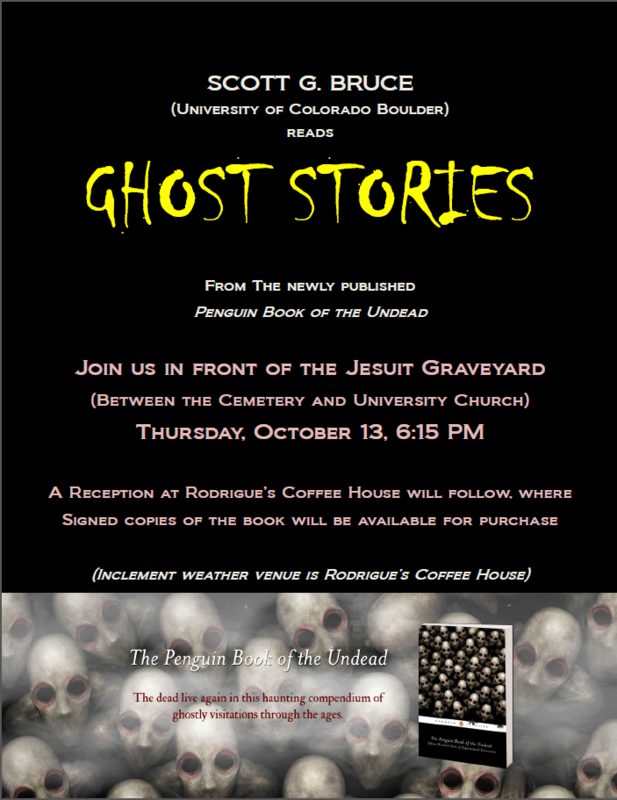 It was wonderful to meet you and to hear your reflections on these eerie stories.